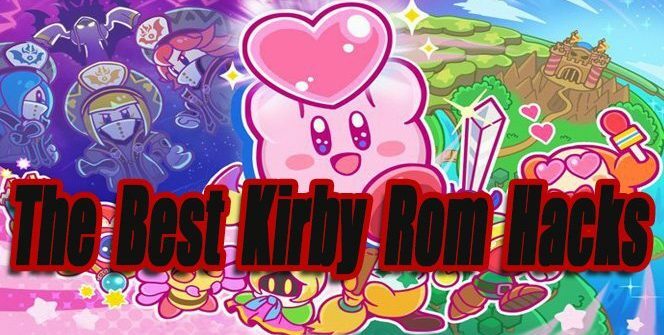 When it comes to rom hacks, Kirby isn’t the most popular character on the block. 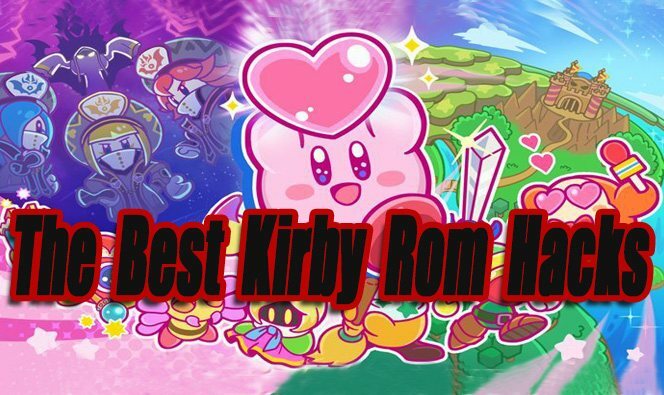 It’s sad calling the Kirby rom hacks in this list the “best”. They are the best of what’s out there, but most are still only mediocre to good. The pickings for Kirby rom hacks are slim because hacking and modding official Kirby games isn’t easy to do. I adore Kirby games so of course, I wish we had more and higher quality fan-made rom hacks to choose from. 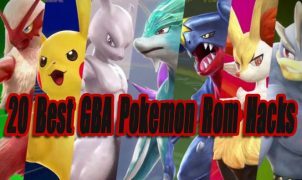 If you like classic Kirby games I’m sure you’ll enjoy some of the rom hacks I’ve featured in this top list. Note: If you feel I missed an important Kirby rom hack, please leave a comment below! Kirby’s Bizarre Adventure is a simple Hack created by JP32. This is a level hack that offers a higher difficulty experience. With changed graphical sprites, and disabling Kirby’s float and fly. In total there are three new worlds to play through, with four levels in each world plus a boss fight. Overall the new and tweaked level designs are fun to play through. Not being able to float is unique and changes the gameplay feel. I can’t say anything negative about this one, it’s a fun little rom hack. Kudos to JP32, I know this hack must have been very difficult to make. If you’re a fan of Kirby’s Dream Course for the SNES you’ll love Grumps Dream Course. This is the best unofficial DLC you’ll ever see for Kirby’s Dream Course. 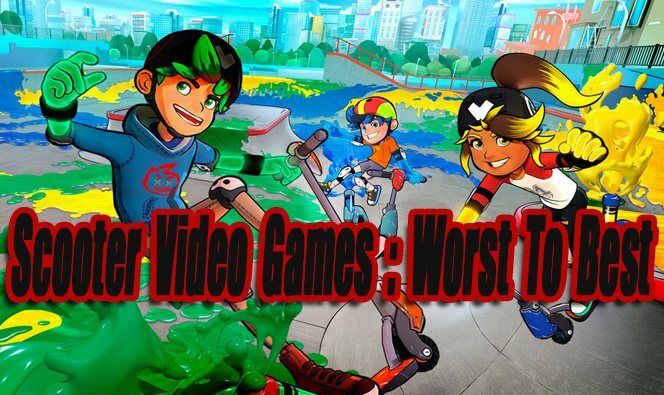 Created by MowseChao in collaboration with GameGrumps youtube channel. This new update features 152 boards to play on as well as 8 courses in all. If you are a fan of miniature golf or the original Kirby’s dream course game you’ll probably love this. Kirby’s Puresabe Adventure is a very difficult rom hack that features all new smaller maze-like levels. I died a lot in this one. 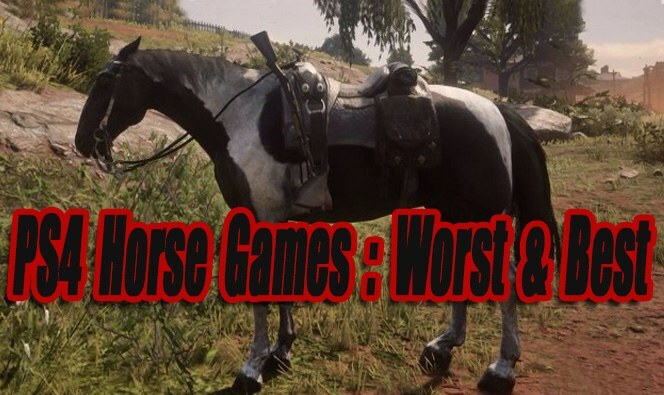 It’s fairly short, but if you’re looking for something a little more random and difficult definitely give this one a try. I’m not 100% positive who created this one, so if anyone knows please leave a comment. Nothing much to these hacks expect they are freakin cool. Basically sonic and all Sonic character Icons in Sonic The Hedgehog 1 and 2 have been replaced with Kirby. I know it’s just a simple character and icon replacement hack! But it’s done so well and Kirby looks so awesome in these rom hacks. Kudos to developers: Lone Devil, Drshnaps, HckTrox, Dr-Luxcario for making this happen. Kirby and stars go so well together. That’s why replacing Mario with Kirby in Super Mario 64 is such a great idea. Yep, you can play Super Mario 64 as Kirby in its entirety thanks to this rom hack! Have fun collecting all 120 stars as Kirby :D.
The following rom hacks are slightly related to Kirby. They might not be the best, but I think they’re still worth mentioning. Wario Land 2: Kirby’s Adventure (NES) – Play the original Kirby’s Adventure game as Wario. It’s strange at first, but Wario fits in pretty well. Kirby’s Adventure 2 (NES) – This is a Super Mario Bros hack. An unofficial sequel to the NES Kirby’s Adventure. It still plays like Mario but all the levels are new and graphics have been tweaked to look like Kirby’s Adventure. Even though it’s on the short side it’s a fun rom hack. Mario Kart R (SNES) – A Super Mario Kart hack that adds new race courses, updated graphics and the ability to play as Kirby.